If you have general questions or comments about Saz’s, we’d love to hear your two cents! Drop us a line below and we’ll respond as soon as we’re able – typically, in about one or two business days.  Thank you for thinking Saz’s and for taking the time to share your thoughts with us!